What is mobbing in the workplace? More and more people are becoming familiar with the harmful effects of bullying. 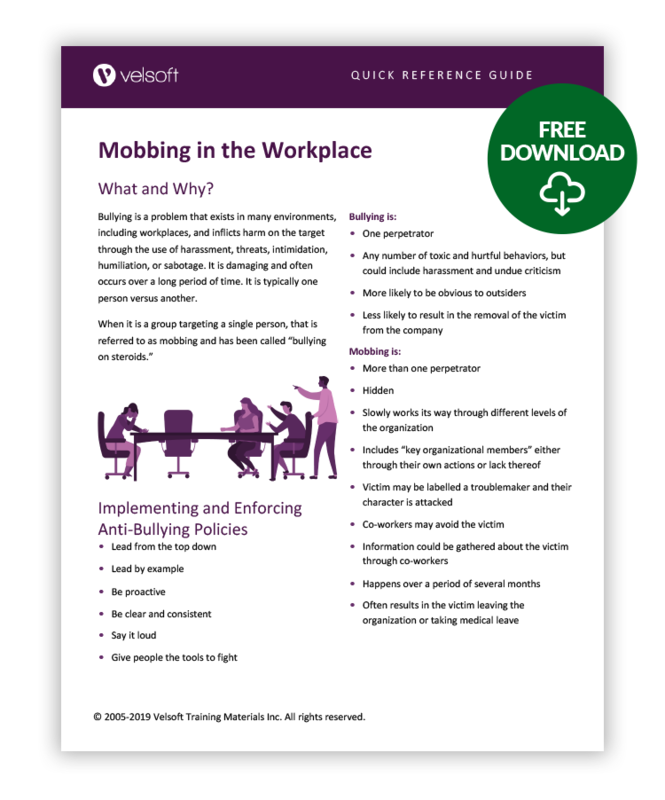 Check out Carol’s blog, then click on the image below to get your printable Mobbing in the Workplace Quick Reference Guide! I’ve also included a sample from the Velsoft course in a blog, check it out here. 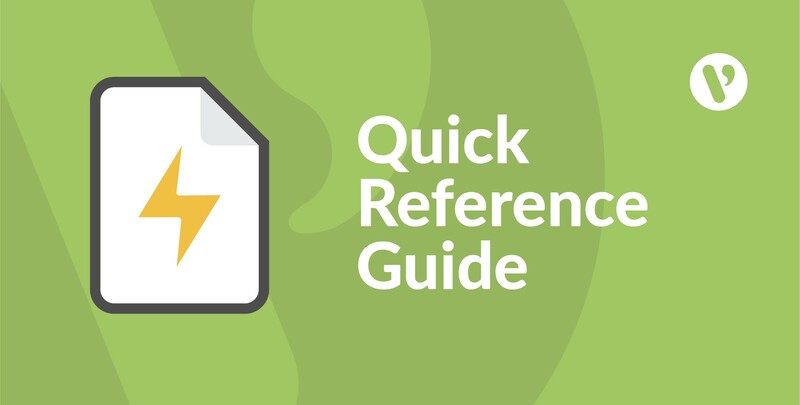 All Velsoft Courses have Quick Reference Guides. 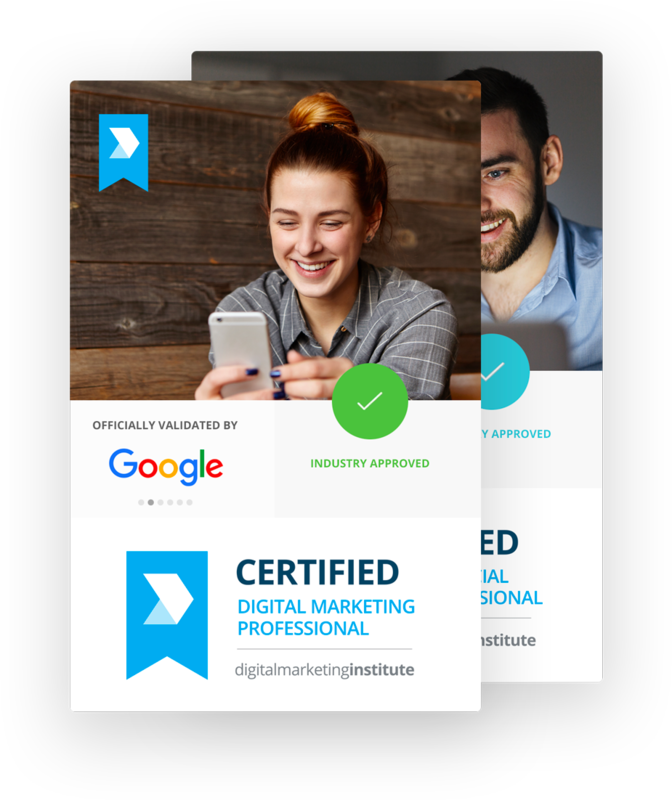 It’s a way for participants to quickly recall the main points of their courses long after they have been completed.